Sometimes, families get “stuck” in the way they communicate and interact with each other. Maybe it’s siblings who fight and won’t cooperate with each other, a couple having trouble with trust issues, or a family that has trouble with respectful and effective communication. 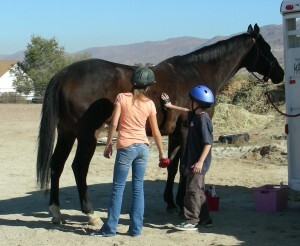 Working with horses offers new and challenging ways to address these issues. 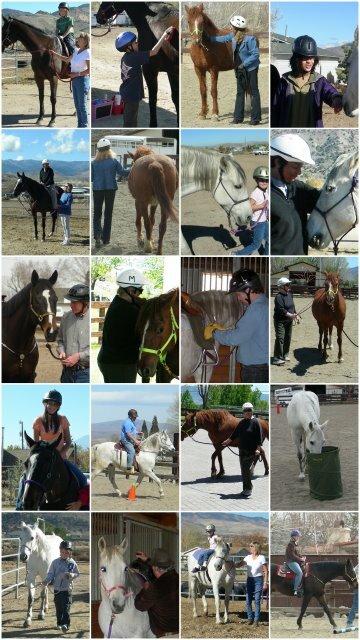 Couples, siblings, and families will discover the trust, self-confidence, and understanding that horses bring while working with them to create authentic partnerships. This includes learning to work and ride together in a way that promotes respect, structure, nurturing, and the simple value of having fun together. This work leads to communication, cooperation, and compromise.